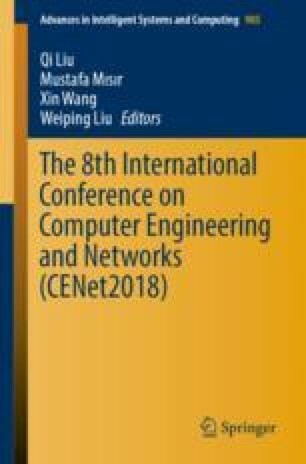 Heterogeneous network can bring more information compare with homogeneous network, so it has been extensively employed in many research field. In this research, we use Co-rank frame to predict the heterogeneous network of drug targets. First, we construct separate networks according the drug and target data information, and then merge these networks with the bipartite graph network. We have designed an Intra-network RWR and an Inter-network RWR to combine the heterogeneous network of drug and target. We compared our algorithm to the RWR and the ROC and Recall curves of the algorithm are all superior to the RWR. This study is supported by Natural Science Foundation of Hubei Province of China (Program No. 2015CFB524), the Fundamental Research Funds for the Central Universities (Program No. 2015BQ023).